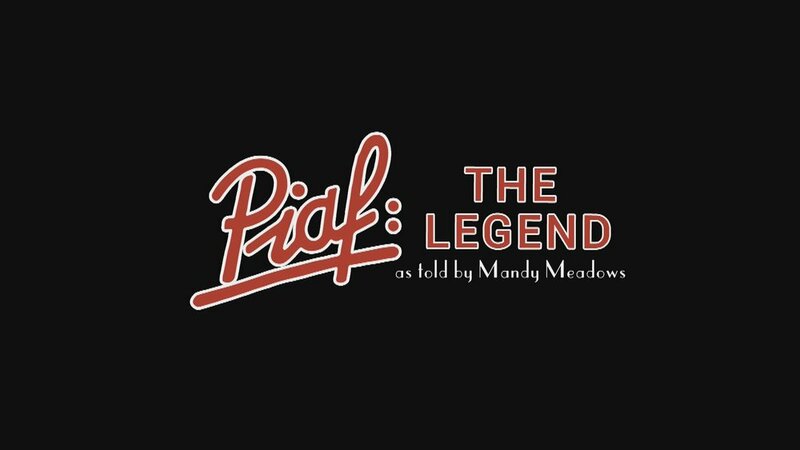 International singer Mandy Meadows is back for the French Festival after every “Piaf: The Legend” show in 2018 sold out from Verdi, Royal Albert Hall to a private yacht in Corsica. This is not another tribute, this is a celebration and reflection on Edith Piaf’s extraordinary view on love and tragedy. The show will be backed by six-piece authentic French band including accordion and clarinet. 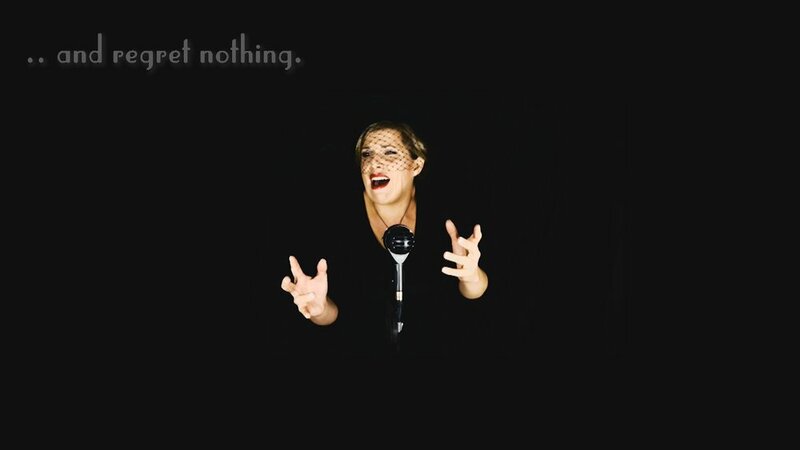 Mandy invites you to enjoy outrageousness, simplicity and joie de vivre of Edith Piaf. More than merely a singer, Edith survived the death of her daughter at two, the murder of her mentor, the fatal plane crash of her married lover, the overdose of her mother – all while becoming one of the most iconic figures in French music and history. To send an email enquiry about bringing "Piaf: The Legend" to your venue, click the link below.